AIA Singapore’s game-changing digital after-sales service - - POS EZ, allows customers to authenticate requests without having to meet up with an insurance representative. An enlightening discussion with Ms Melita Teo, Chief Operations Officer of AIA Singapore, showcases POS EZ, the first-in-insurance market innovation which allows customers to authenticate their requests without having to meet up with an insurance representative through a remote authentication function, anytime and anywhere in the world. According to research conducted by EY in 2017, around 40% of global insurance consumers place a high value on quality digital experiences. This tide of digital transformation is leading the insurance industry to rethink how they are adapting their products and services to meet their customers’ changing needs. This gave AIA Singapore the opportunity to create POS EZ, which is focused on after-sales service that engages the customer end-to-end in an integrated digital ecosystem that will support their insurance needs throughout their policy’s lifetime. “The POS EZ platform also lowers the propensity for errors in inputting information with the Smart Forms feature, which can affect the quality of service that customers can get without delay. 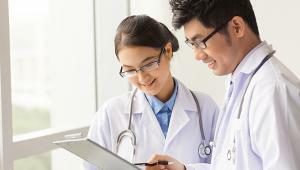 POS EZ prompts the insurance representatives when there’s outstanding information required for the submission, reducing the need for back-and-forth administration,” she explains. Since its launch, AIA Singapore has already seen more than 10% of the processing requests converted from the traditional paper format to POS EZ. This utilisation is set to increase as more service requests are added to POS EZ over the next few months. AIA Singapore’s digital transformation journey continues with POS EZ, which enables service excellence and deep engagement with customers, anytime and anywhere, empowering them to live healthier, longer and better lives. 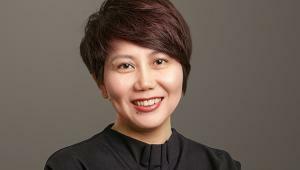 “Central to AIA Singapore’s digital transformation efforts is the desire to provide current and prospective clients with the most customer centric experience enabled by technologically advanced proposition,” says Melita. 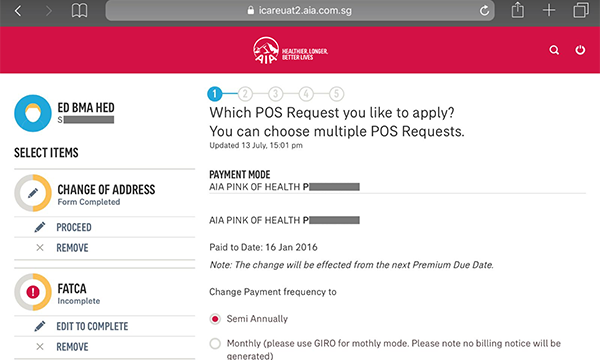 According to Melita, “POS EZ is a crucial component of the digital ecosystem that AIA Singapore has been building to provide a unified experience across our many customer touch points.” The AIA digital ecosystem is a game-changer which increases the efficiency of the company’s insurance-purchasing process, allowing clients to obtain life insurance coverage in a matter of hours. “Our digital transformation efforts are all geared towards one goal: making AIA Singapore the most customer centric digitally enabled life insurer,” Melita adds.